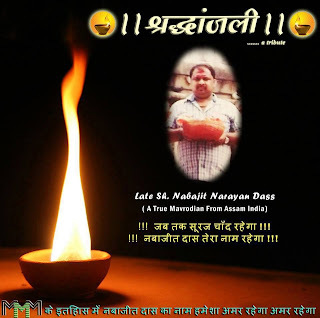 Mavrodi Mondial Moneybox India or MMM India, a multi-level marketing (MLM) or a Ponzi (pure money circulation) scheme set up by Sergei Panteleevich Mavrodi, a Russian businessman and financier, is spreading its wing in India, especially in rural areas. According to Wikipedia, in 2007 Sergei Mavrodi was found guilty in a Russian court of defrauding 10,000 investors out of 110 million roubles or about $4.3 million. But more about Mavrodi and his businesses later. MMM India, the Ponzi scheme says it is neither a company nor a business but a mutual mutual aid fund. 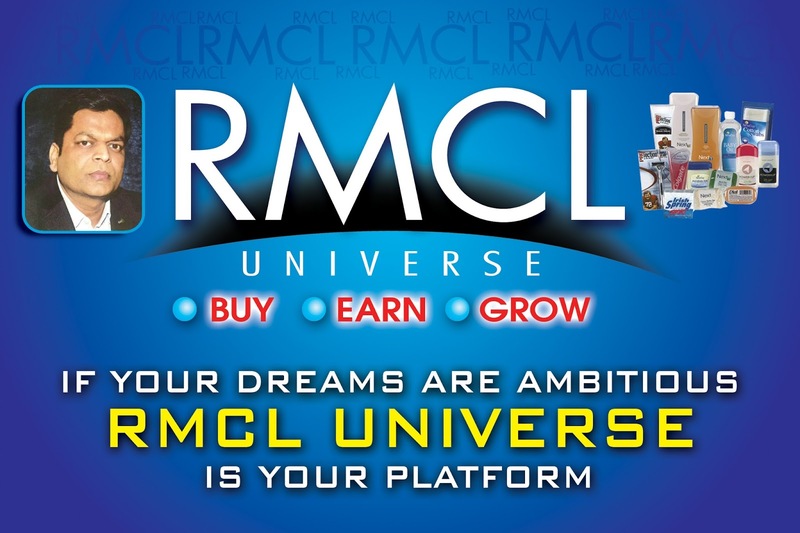 In simple words, it takes Rs5,000 from you, gives you 100 units of some virtual currency called Mavro. When you bring two more people, you would receive 20 Mavros in your e-wallet. The new member also deposits Rs5,000 in the old member's account, thus your ‘investment’ is repaid. Virtually, because the cash is converted into Mavros in your e-wallet and then there are ‘minor’ terms and conditions, which makes it difficult to get your real money back. 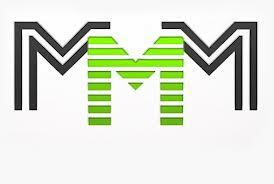 The MMM scheme mandates all members to keep at least 100 Mavros in their account. That means your Rs5,000 are locked permanently in air. This is because MMM is neither a company nor a business as it operates only through the internet. This helps the double your money scheme to avoid all kind of legal permissions and regulations. MMM likes to call itself an international, free, self-adjusting community or social virus. Unfortunately, it is nothing but a money-gobbling virus. According to Who.is data, MMMIndia.in is registered by Ivan Ivanov from Petrozavodsk, Russia and the domain would expire on 11 July 2014. Its DNS record shows that mmmIndia.in uses an ID address 193.109.247.68 located in Moscow. MMM India is nothing but a pure money circulation scheme that works on enrolling new members. The moment there are no new members, the scheme collapses. A new member pays money (here virtual money!) to the old member and it is repeated infinite times. Two basic questions need to be answered. One, in the end who controls the 100 Mavros, or Rs5,000 that the member needs to keep in his virtual account? And second, if the idea of virtual money or mutual mutual aid fund is so great, then why the government or Reserve Bank of India (RBI) is not implementing this? Why such a great novel (!) idea needs to be sold through chain marketing route instead of customary marketing system that has served human society for thousands of years? In short, strictly stay away from MMMIndia and it is bound to vanish sooner than later. Coming back to MMM's founder and ‘brain’ Sergei Mavrodi, on 22 December 1997 declared MMM as bankrupt and disappeared. He was on the run until his arrest in 2003. While on the run, in 1998 Mavrodi created Stock Generation (SG), a classic pyramid scheme presented as a “virtual stock market game”. 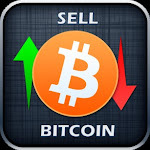 However, its game was over once it caught attention of the US Securities and Exchange Commission (SEC). In 2003, the SEC obtained permanent injunctions against SG. Mavrodi was then placed under police custody. He was convicted of holding a fake passport and was sentenced to 13 months in prison. On 22 May 2007, Mavrodi left prison, having served his full sentence. On 28 April 2007, the Moscow court sentenced him to four and a half years in a penal colony (a settlement used to exile prisoners and separate them from public). The court also fined him 10,000 roubles or about $390. In January 2011, Mavrodi launched another pyramid scheme called MMM-2011, asking investors to buy so-called Mavro currency units. He frankly described it as a pyramid, adding “It is a naked scheme, nothing more ... People interact with each other and give each other money. For no reason!” In May 2012, he froze the operation and announced there would be no more payouts.